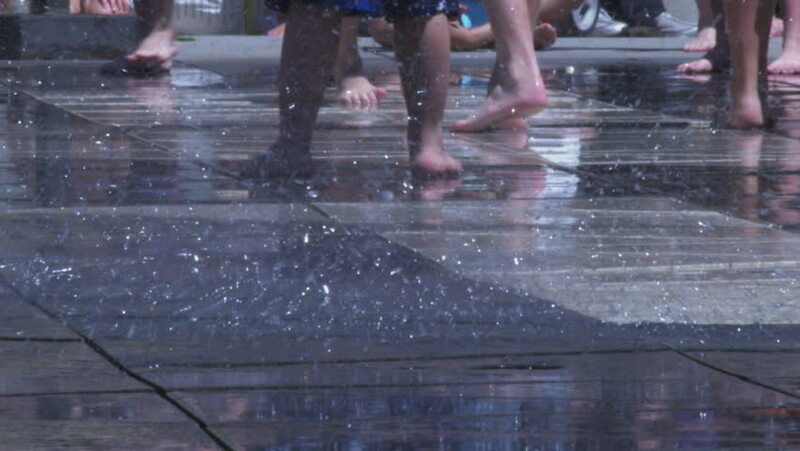 Salt Lake City, Utah - CIRCA - 2009 - Barefeet running and playing and walking in a splash pad fountain. hd00:17Denver, Colorado, USA-November 2, 2014. Denver International Airport on typical Sunday morning. 4k00:05MINNESOTA 1969: the lady are smell of the cover joined and closeup the short they lady. hd00:18MOSCOW - SEPTEMBER 1: The Military Music Band Tyrol presentation on International Military Music Festival Spasskaya Tower on September 1, 2013 in Moscow.